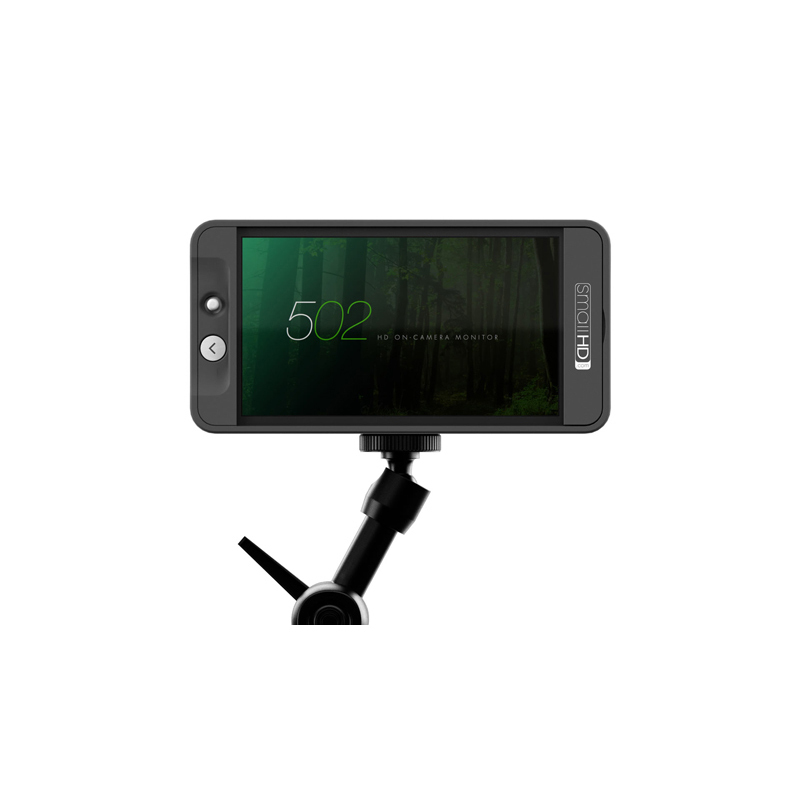 The SmallHD 502 on-camera monitor features a Full HD, 1920×1080 LCD display. 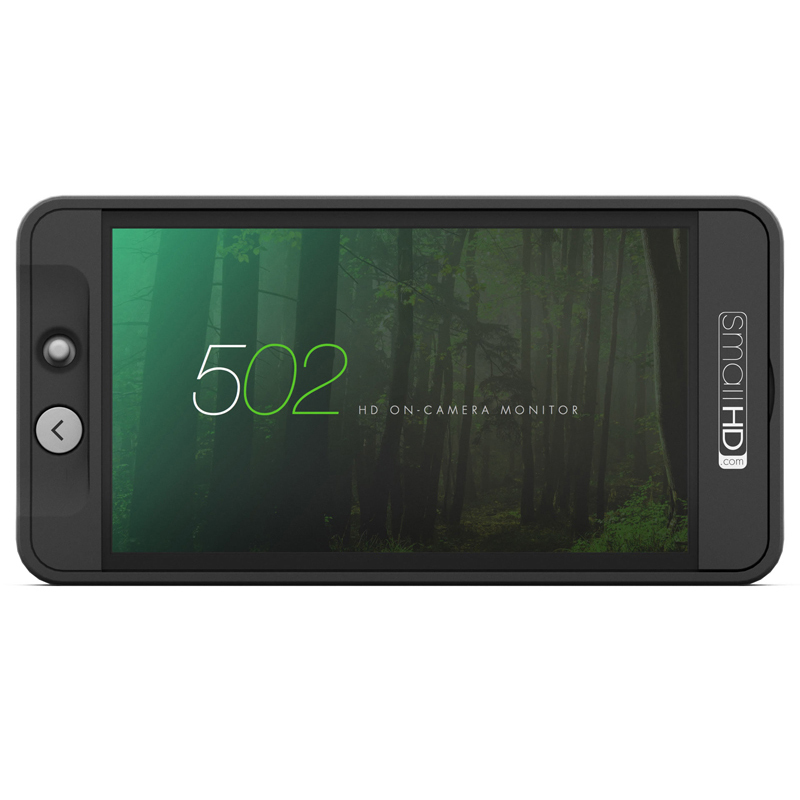 With a pixel density greater than the iPhone 6, the 502 is the sharpest 5-inch camera-top monitor in the world. 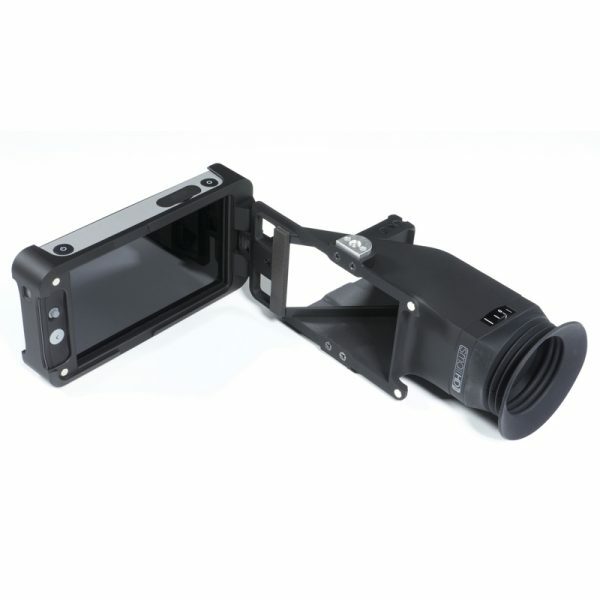 The SmallHD 502 on-camera monitor features a Full HD, 1920×1080 LCD display. 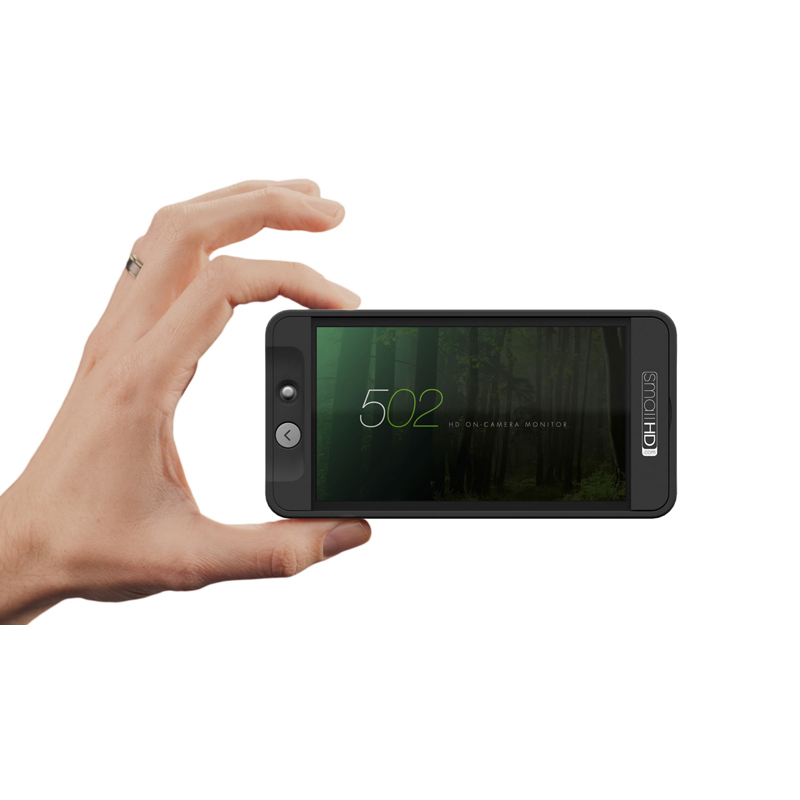 With a pixel density greater than the iPhone 6, the 502 is the sharpest 5-inch camera-top monitor in the world. As far as color and contrast are concerned, the 5-inch display is again, best-in-class. The 502’s LCD display is able to produce 85% NTSC Color Gamut (greater than the REC. 709 color standard), rivaling the color capabilities of OLED technology. The 502 makes signal processing simple. 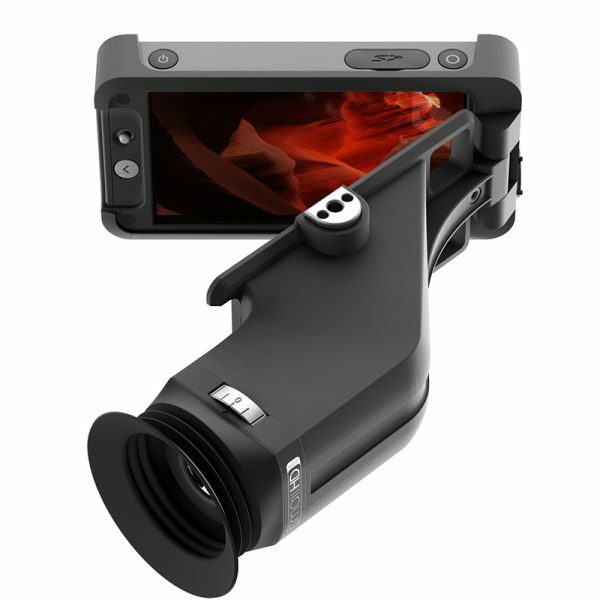 Using a custom-built processing engine, the 5-inch field monitor will accept nearly any resolution and framerate from early any camera. 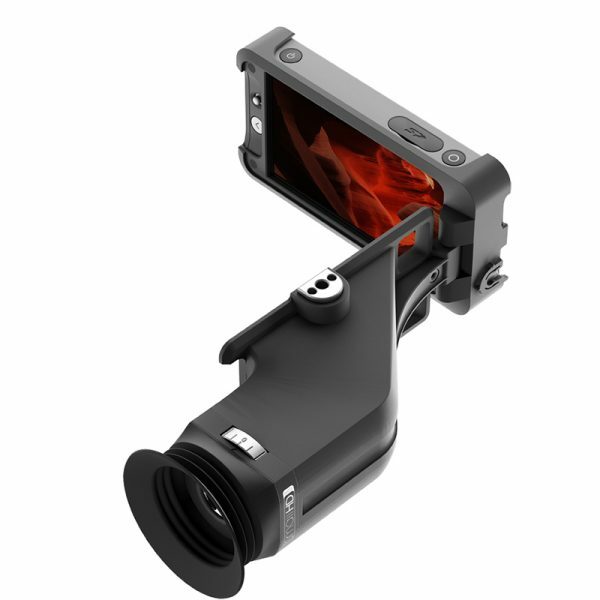 Building upon the 3D LUT functionality of the DP7-PRO Series, the 502 will allow shooters to apply an even higher resolution, more accurate 3D LUT, in real-time. 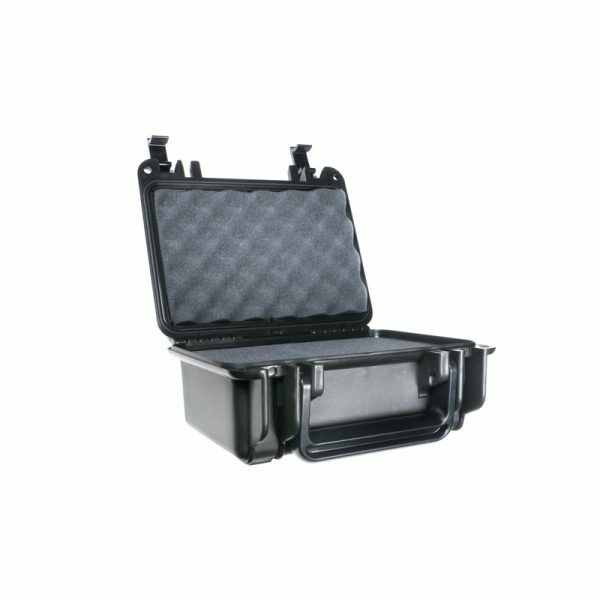 The value of a tool with this much processing power is amplified when you consider its extremely low profile and compact size. The size of the 502 hits a sweet spot for tack-sharp 1080P viewing while remaining extremely space-efficient. 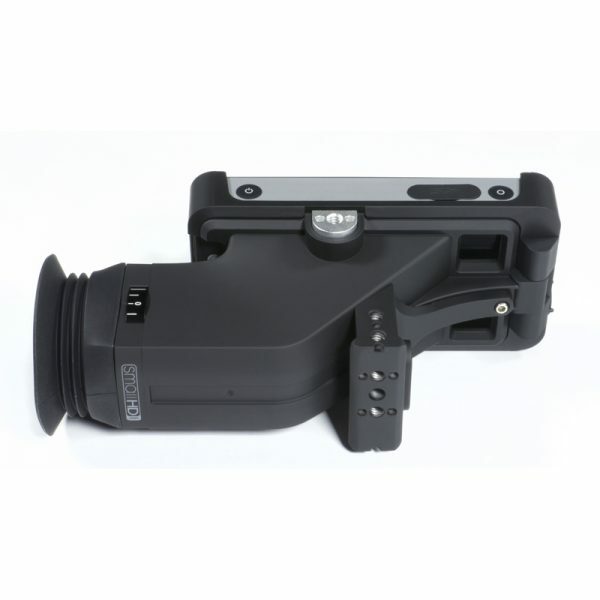 durability allow the display to be used on a gimbal or shoulder rig without adding bulk. 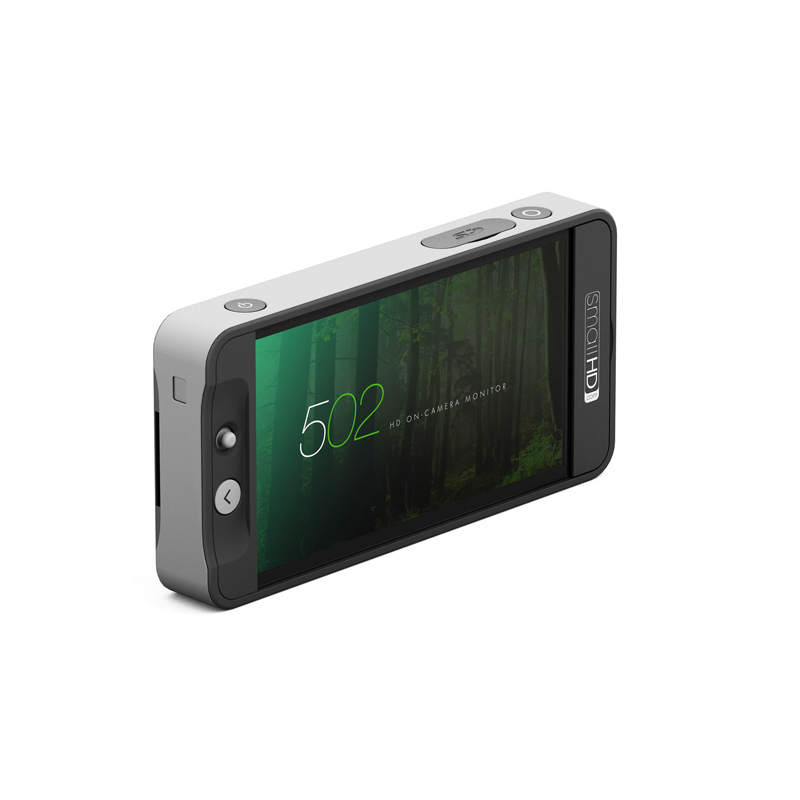 The joystick on the 502 on-camera monitor allows shooters to experience the flexibility of a touch screen display without all the downsides. 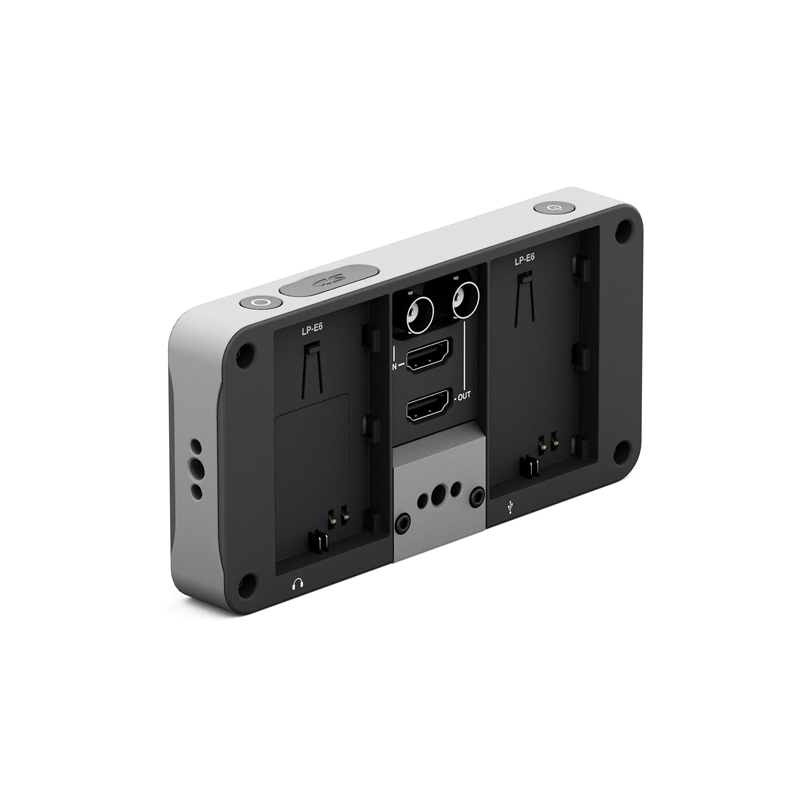 An integrated joystick prevents smudge marks on the screen, camera jiggle during operation and reduces the overall cost of the device significantly. 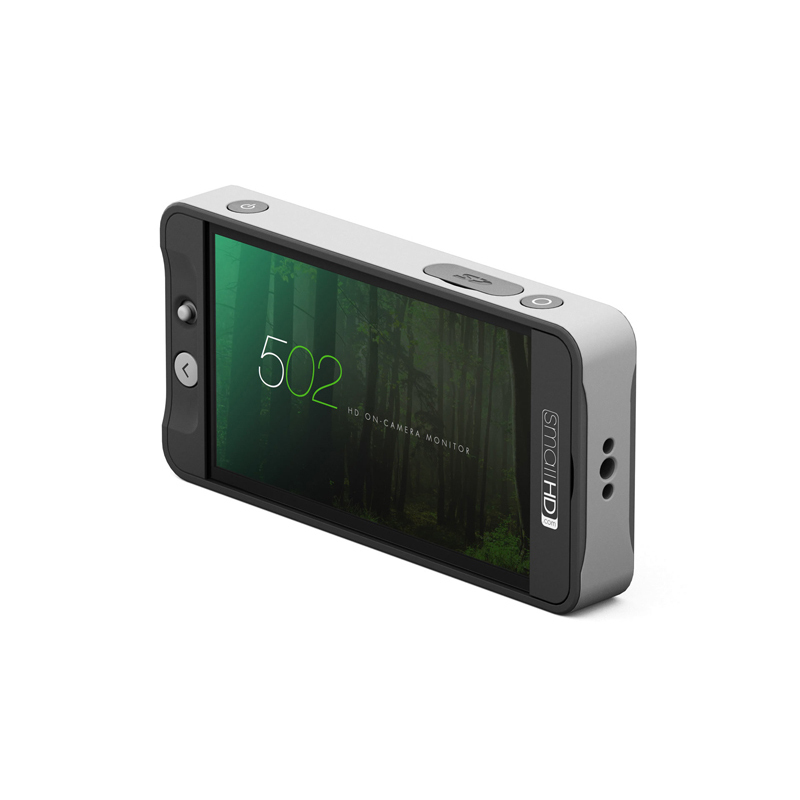 Flexibility and ease-of-use are taken to the next level with the 502’s bluetooth remote. 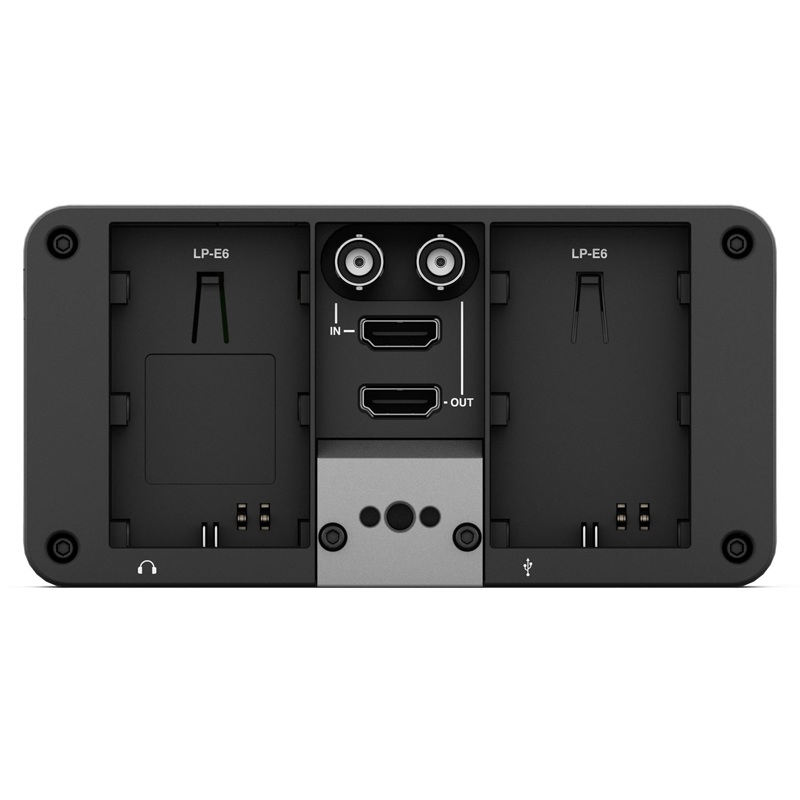 By mapping the physical interface and functionality of the 502’s joystick to a bluetooth remote, shooters will be able to interface with the monitor without physically touching the monitor. 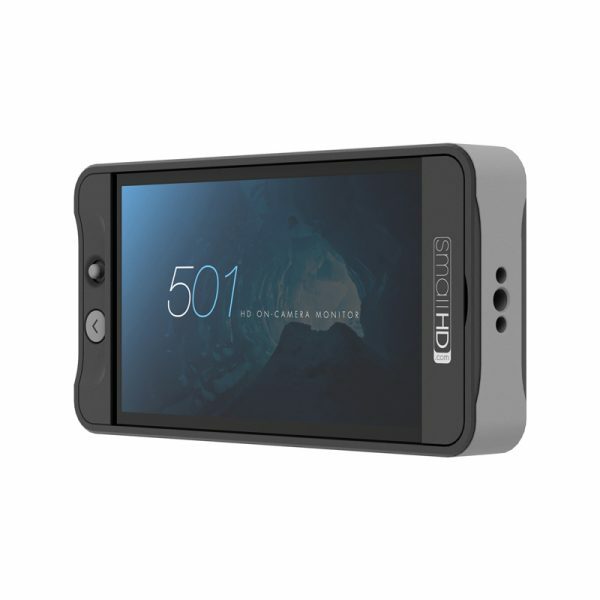 The foundational purpose of an external monitor is to help shooters quickly and accurately analyse the image the camera is capturing (framing, focus, exposure, etc.). As advancing technology provides powerful analysis tools, how the user engages with these tools is often overlooked or neglected. The goal when designing the user interface behind the 500 Series, was to create a powerful and flexible system that’s easy to learn. 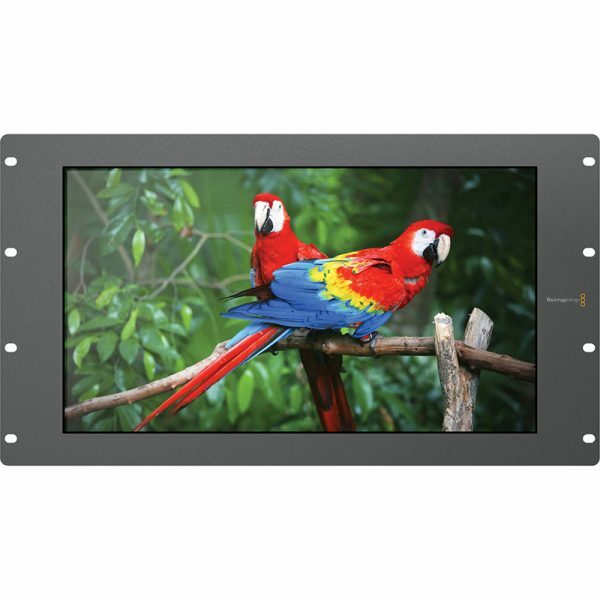 SmartView HD features an amazing 17" LCD screen that lets you monitor SD, HD and 3Gb/s SDI video in full resolution HD. 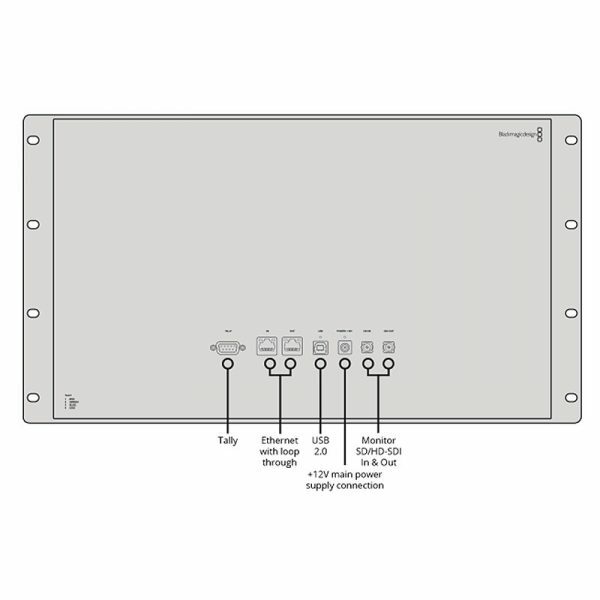 The LVM-173W-3G is the higher end of TVLogic’s two 17inch monitoring solutions. 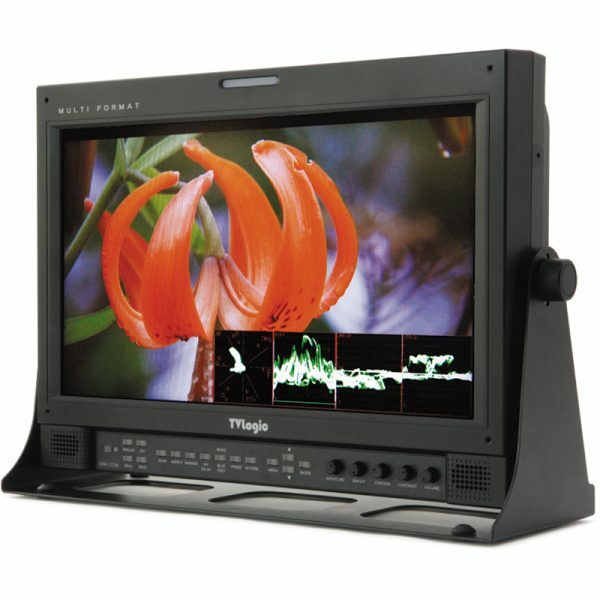 This unit features a true 16:9 Aspect Ratio LCD panel with 12-bit video processing performance allowing for faithful reproduction of interlaced video and unparalleled scaling performance. 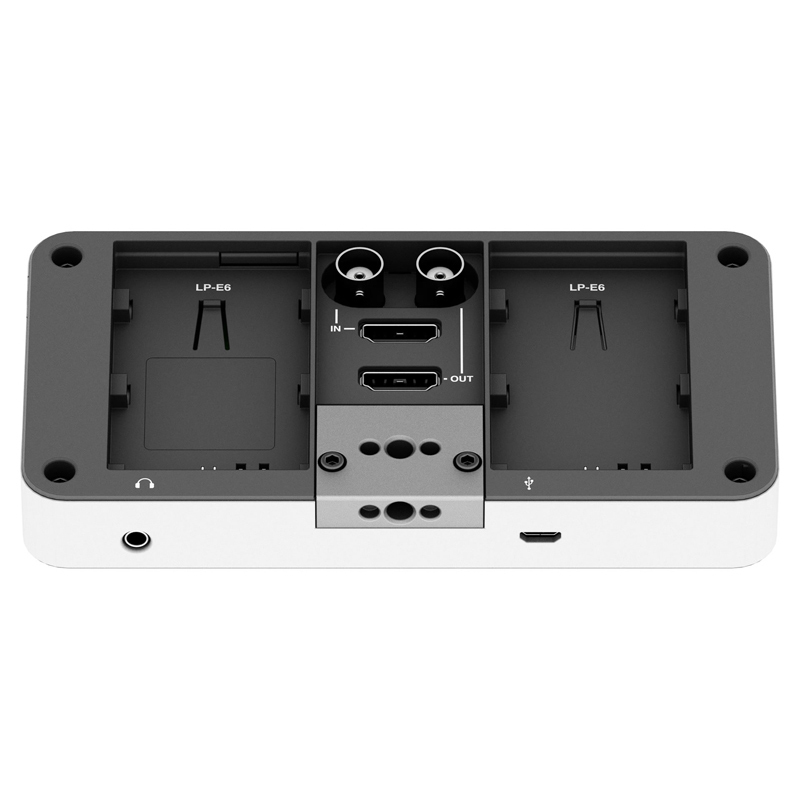 Multi-Format and standard Dual-Link/3G support help to make this unit suitable for the most demanding applications.